Looking "where to sell my Bristol 410?" Ask the Chicago Car Club! Are you wondering "where to sell my Bristol 410 ?" 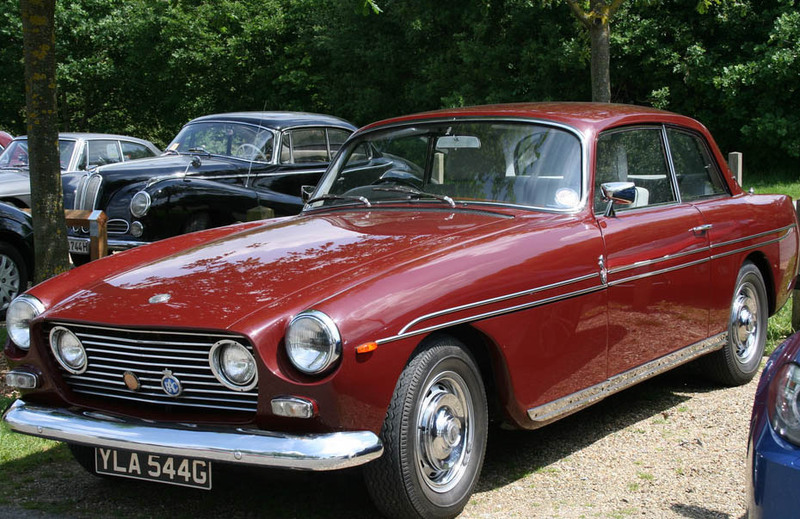 The Chicago Car Club is interested in classic cars of all makes and models, especially a Bristol 410. We make the process of selling your Bristol 410 quick and painless. In just a matter of hours we will have your classic valued and, if you do so choose, turned into money in your pocket. All it takes is a phone call or electronic inquiry to get the ball rolling. The Bristol 410 was a grand tourer, produced by British automaker Bristol Cars, between the years of 1967 – 1969. This luxury coupe had interesting features, such as a compartment that had a hinged panel between the front of the driver’s door and the rear of the front wheel arch. This easy-access compartment housed the battery, fuse panel, windshield wiper motor and brake servos. A panel on the other side of the car could be raised to show a compartment that housed the spare wheel and car jack. Body styling was similar to previous models, except the car was given a bit more curvaceous of a body. Rather than having protruding headlamps, they were set back into the wings of the car. The wheel size was reduced from 16 inches to 15 inches. The braking system was upgraded and given more modern circuitry. It was available as a luxury 2-door coupe that used rear-wheel drive and an automatic 3-speed gearbox. It’s gasoline engine had a displacement of 5210 cm3 or 318 cui, and an advertised power of 186.5 kW / 250 hp / 254 PS. It produced torque of 461 Nm / 340 lb-ft. It had a top speed of 209 km/h or 130 mph. It could accelerate from 0- 60 mph in 8.8 seconds, 0-100 km/h in 9.2 seconds. It had a 1/4 mile drag time (402 m) of 16.2 seconds, which was good for a luxury coupe of its day. Only 79 Bristol 410 cars were built over its three year run. Very few of those survive until today. Collectors enjoy this era of Bristol cars because of their large, powerful engine, which had much better performance than many of the other cars of the 400 series.